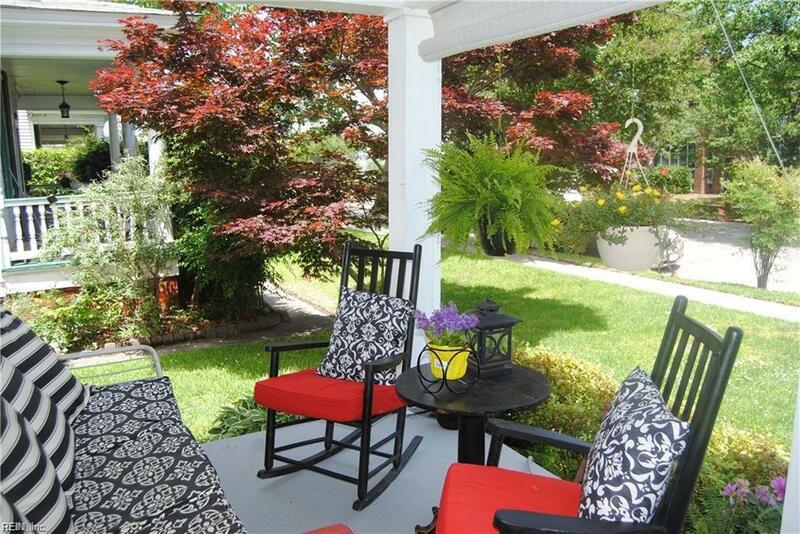 This is a one of a kind property near the water in Historical District Port Norfolk. Water views from the front porch and backyard. Den/Office downstairs can easily be turned back into LARGE living room. Kitchen has been updated, Original Hardwood floors, sun room has new flooring and is heated and cooled. 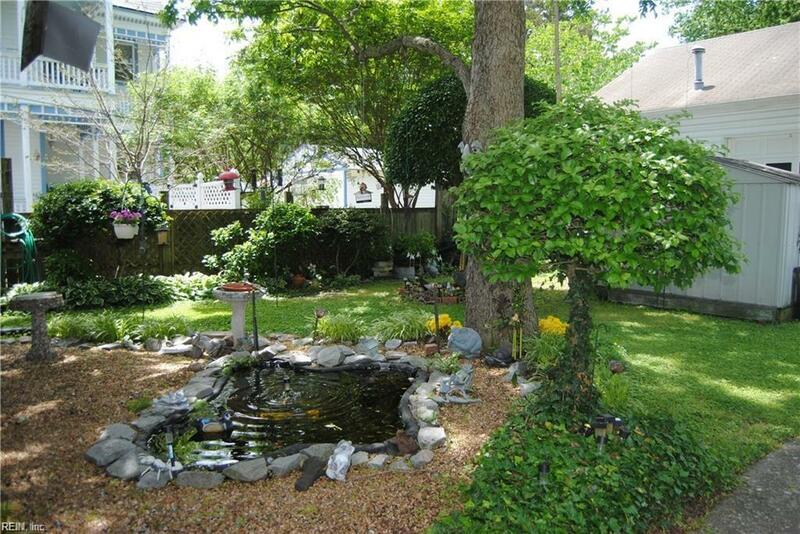 The view is stunning from the sunroom to the backyard that is a bird's paradise and Koi pond. HUGE 3 CAR DETACHED GARAGE (1150 SqFt) that you can park into from the alley way. 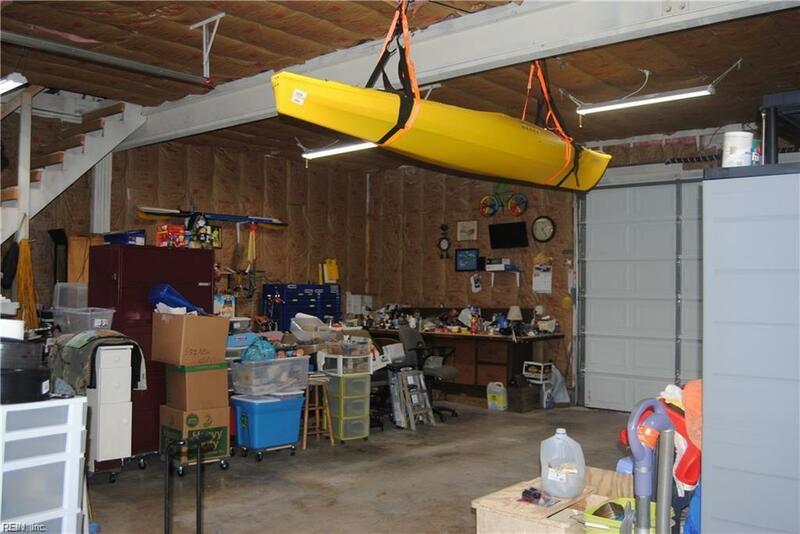 Workshop in Garage and stairs that lead to a large storage area or be converted into an apartment for extra income. Garage has power, is heated/cooled and Insulated. Original family owners. The father of owner built several homes in Port Norfolk. 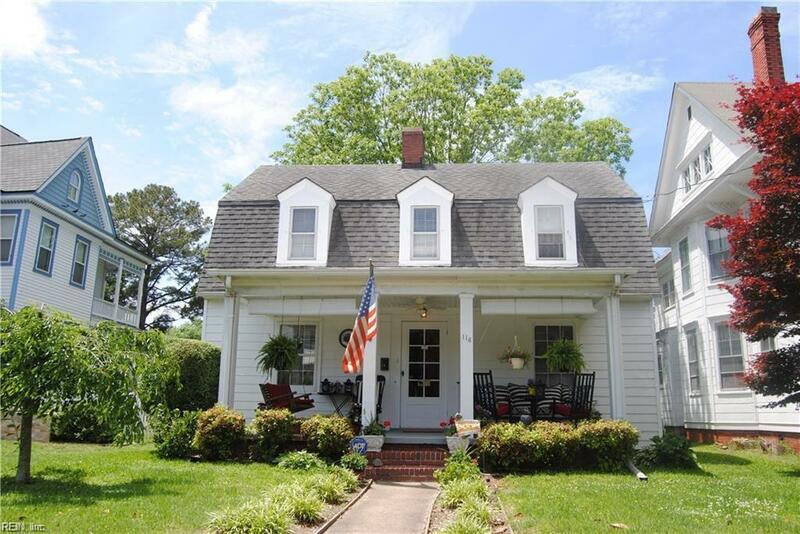 This home is full of history and ready for it's new owners!